You can install the popular phpBB forum with one-click setup, located in services administration, Opensource page. 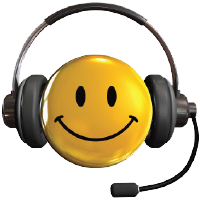 We have prepared a new feature for you in services administration. You can now delegate rights to other users. Take a look at selected samples of Free Web Pages made for our clients in March by our Web designers. If you're interested, please contact our tech support and get your own Free Web draft as well. Complete domain security support using DNSSEC technology was added today. You can turn it on in your services administration, Domain management. Easy managment of your domains and hosting services. We manually tested more then 140 opensource systems and some of them are ready for one-click instalation in your administration. 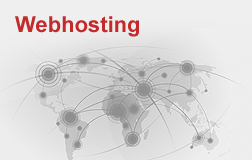 We offer hosting servics with the best price to size ratio. Discount up to 64 percent if you order 2+ years. 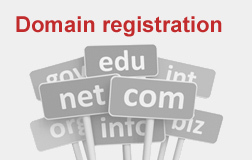 We are direct certified registrars of .cz domain names and we can provide registration of wide array of generic and country code domains. Complex solution suited for most clients with easy instalation, administration, low cost and nonstop technical support . Do you fear, that making new website will be too hard or too expensive? Come to our free seminar or to our workshop and we will prove you wrong. 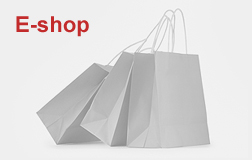 We will show you, how to create website in our content managment system and explain how to get better positions on google. Now with hiscount!